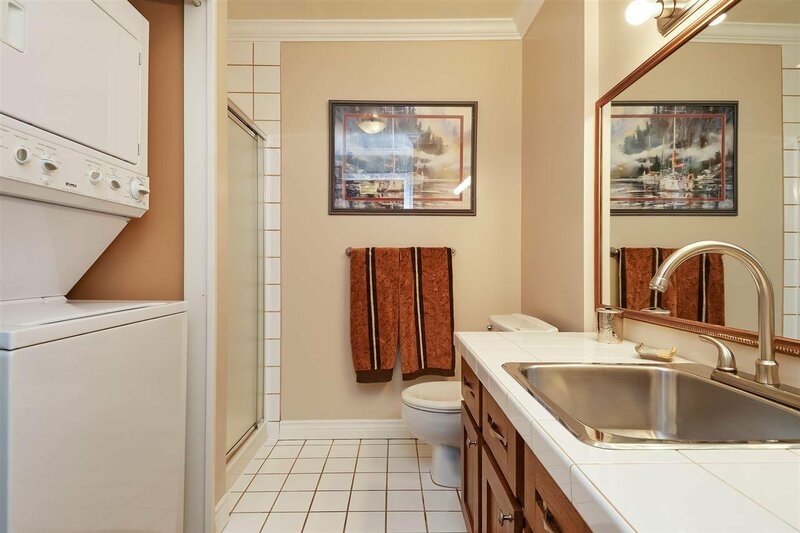 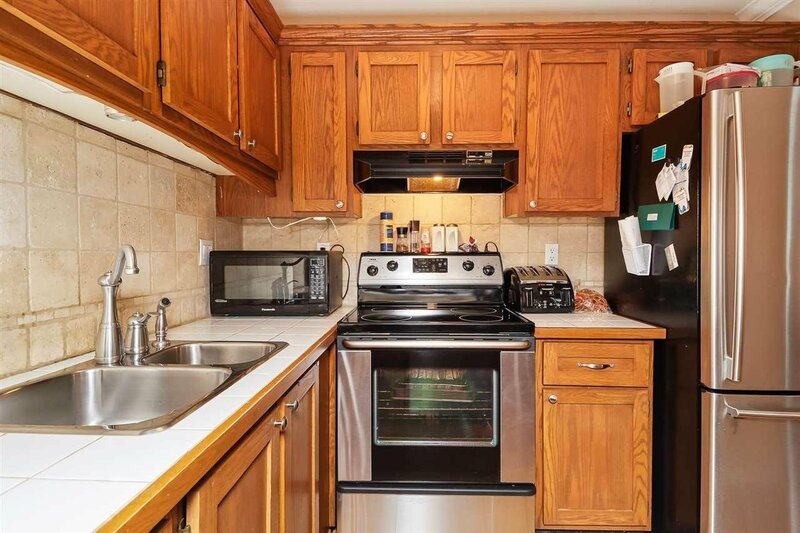 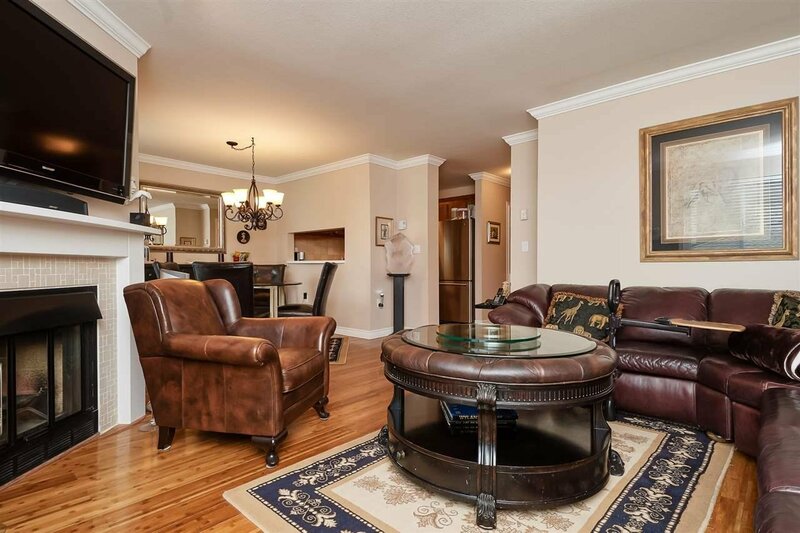 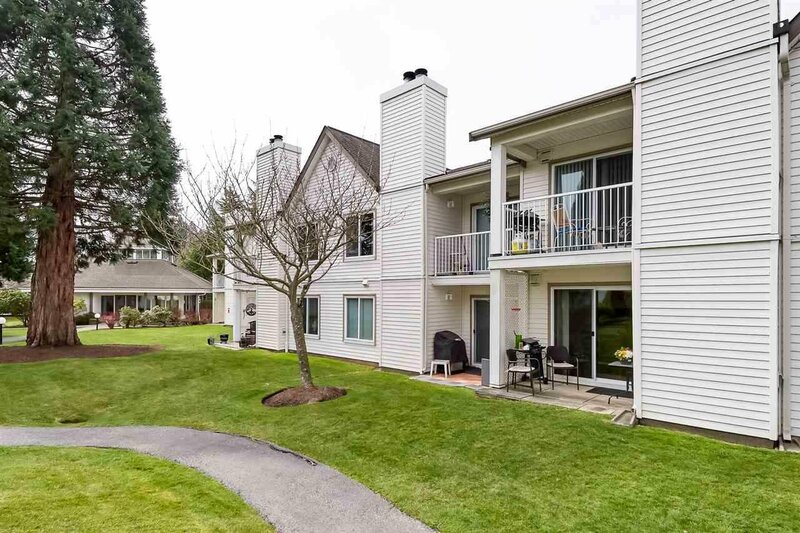 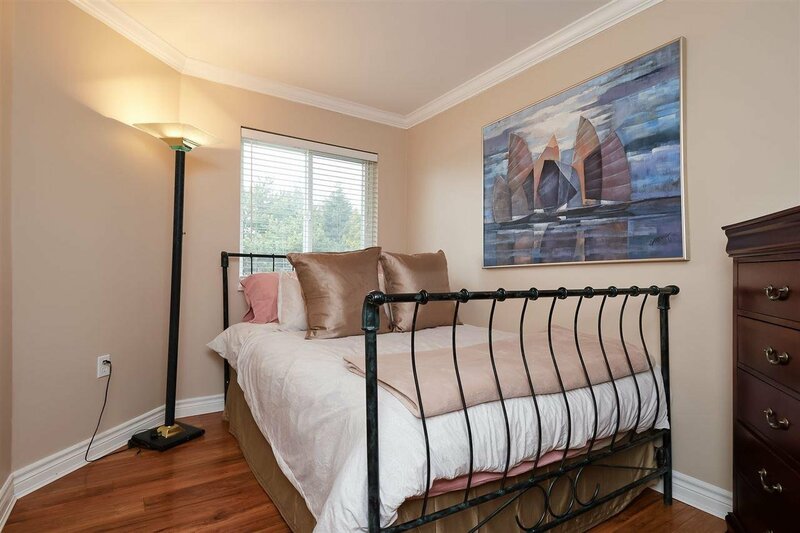 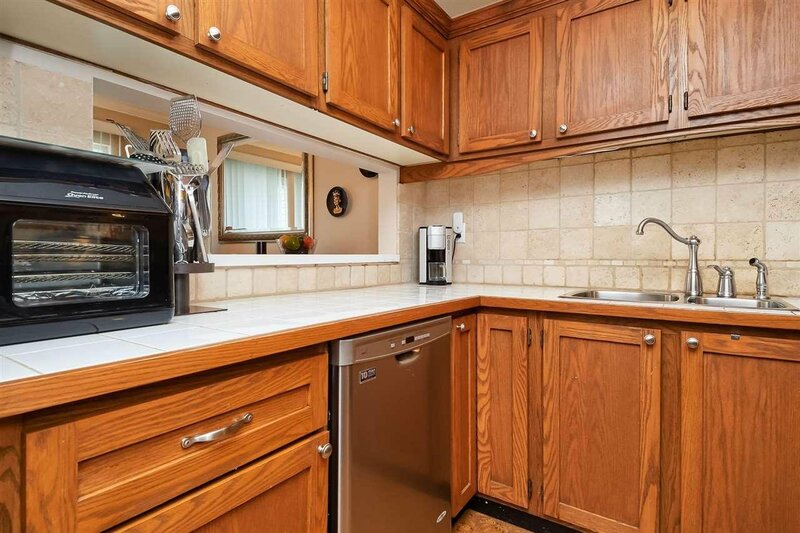 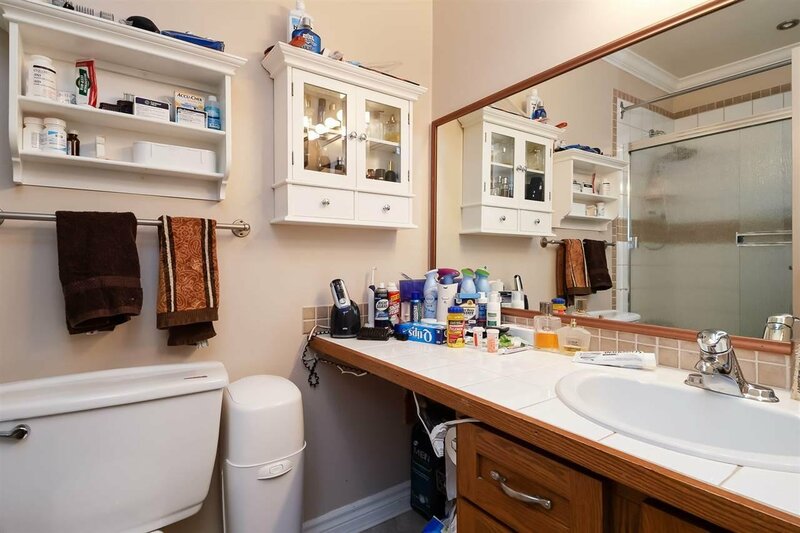 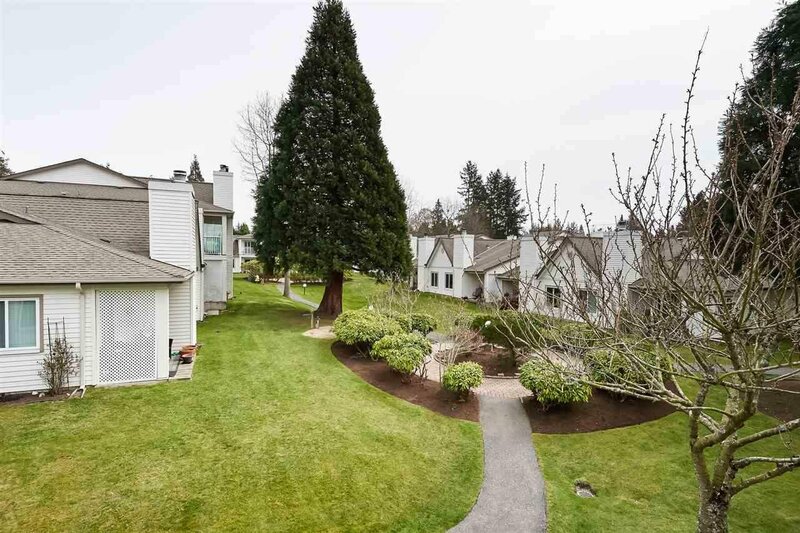 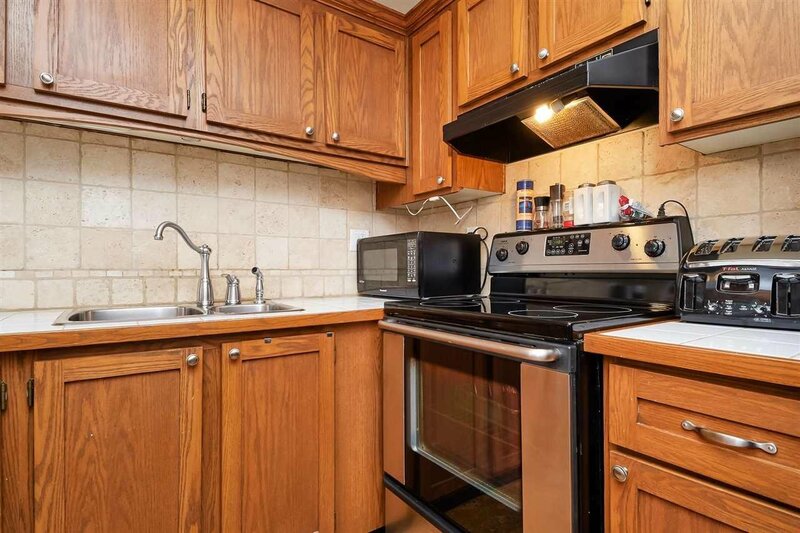 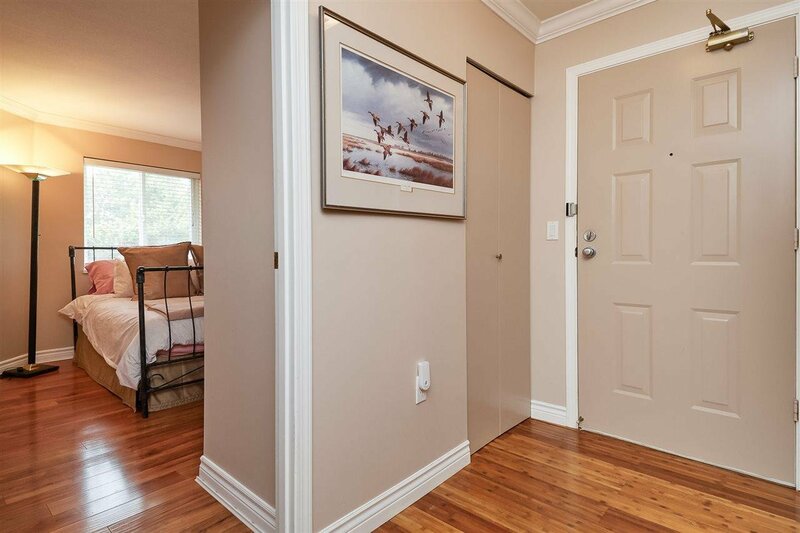 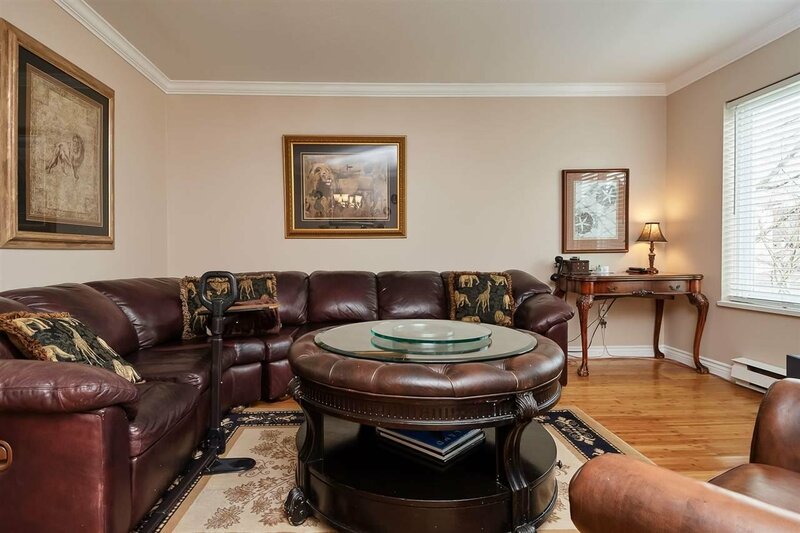 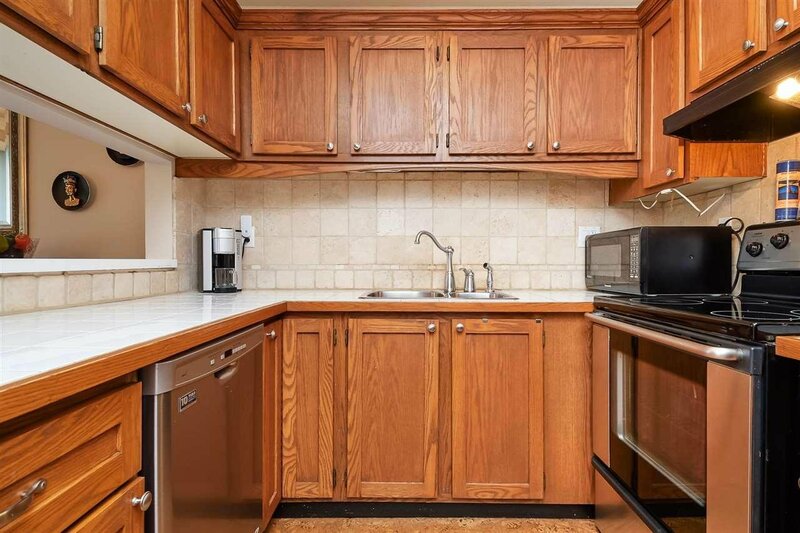 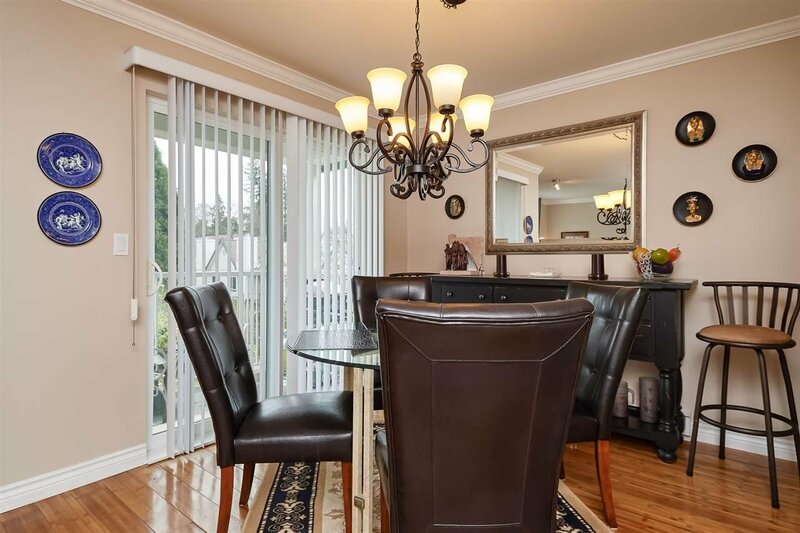 11 12915 16 Avenue, Surrey - 2 beds, 2 baths - For Sale | Robyn O’Brien Stroud - Hugh & McKinnon Realty Ltd.
Two bedroom and small den with 2 full bathrooms nicely updated with hardwood floors in all living areas & cork floors in kitchen & tile bathrooms. 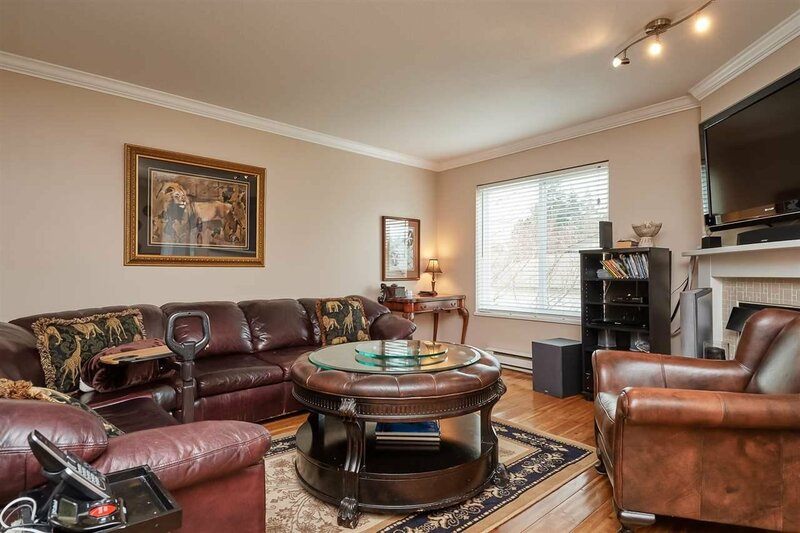 Entertainment size living room with corner fireplace. 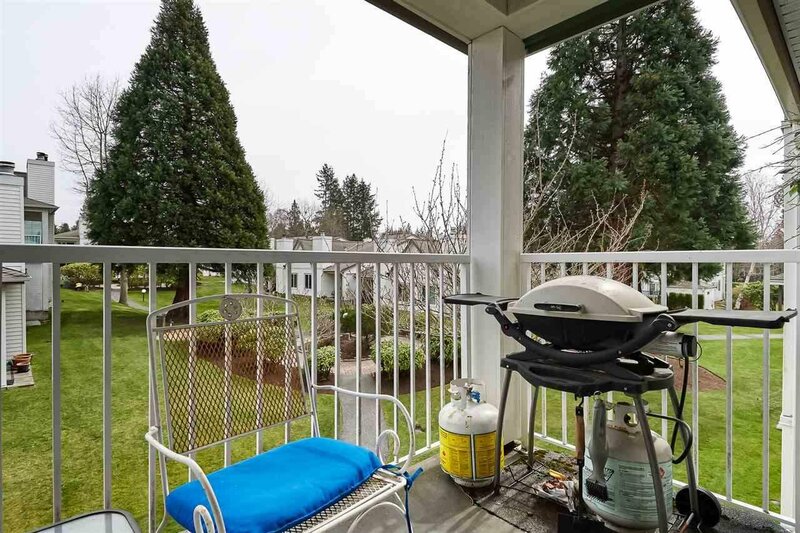 Dining room has sliding doors to BBQ fitting balcony. 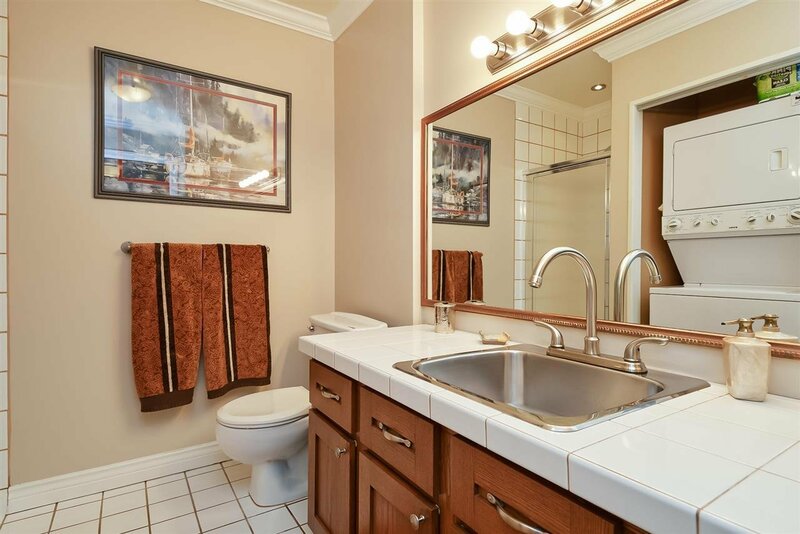 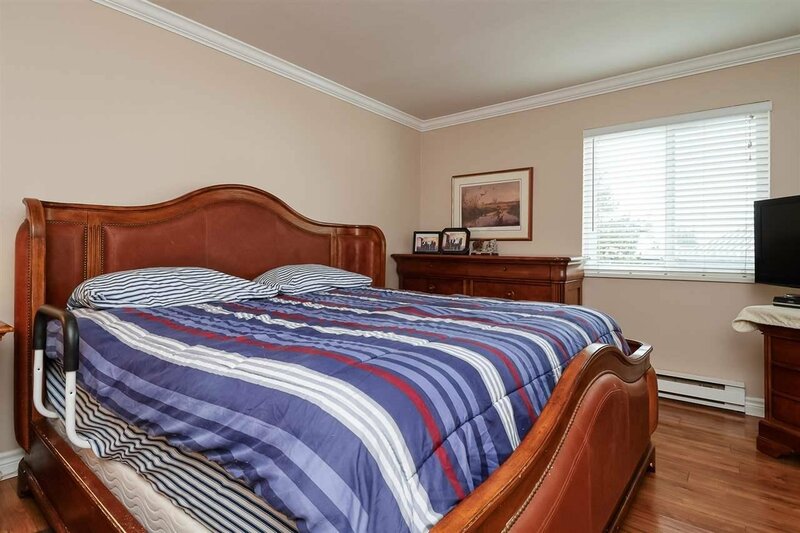 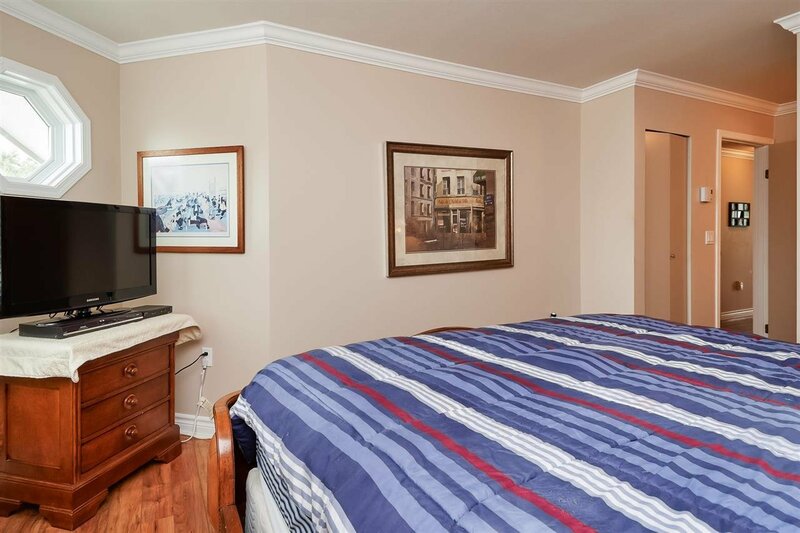 Large master bdrm has an ensuite & decent size closets. 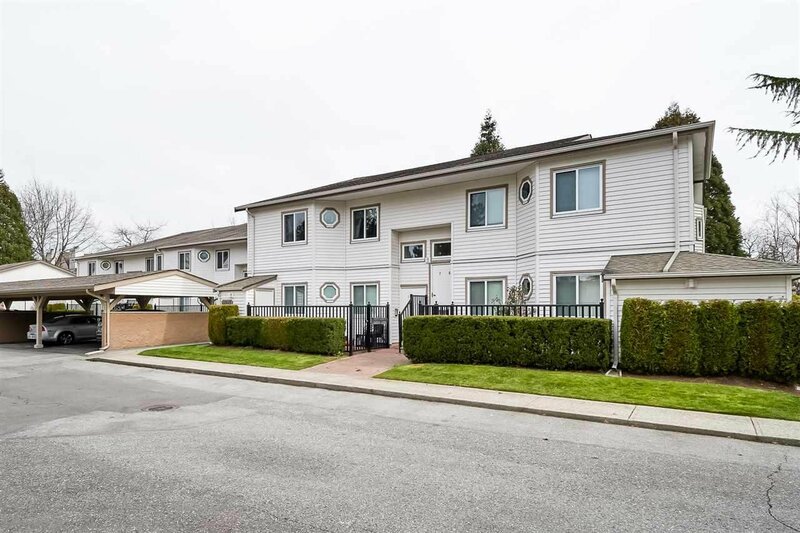 Entire complex redone in 2005 (exterior, roofs, windows, doors, metal fencing) Very pro-active strata! 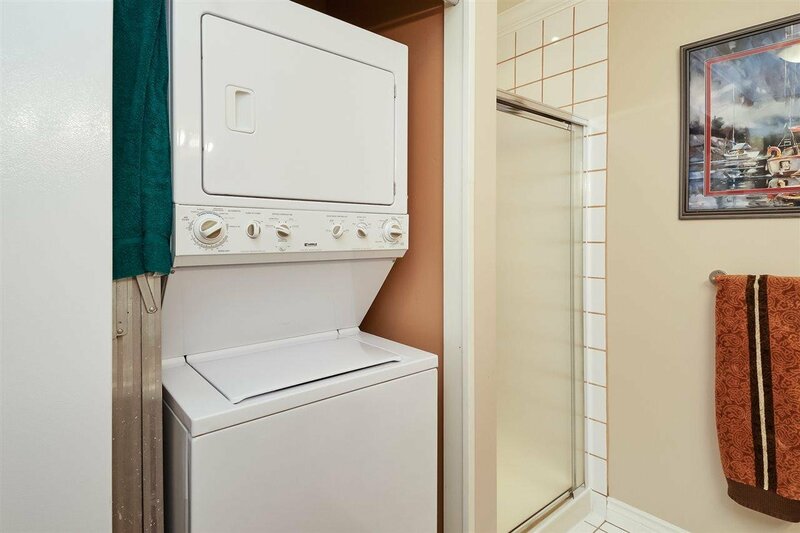 19+, No Rentals, 2 pets allowed (18"at shoulder).